Best consumed within 5 Days of delivery. 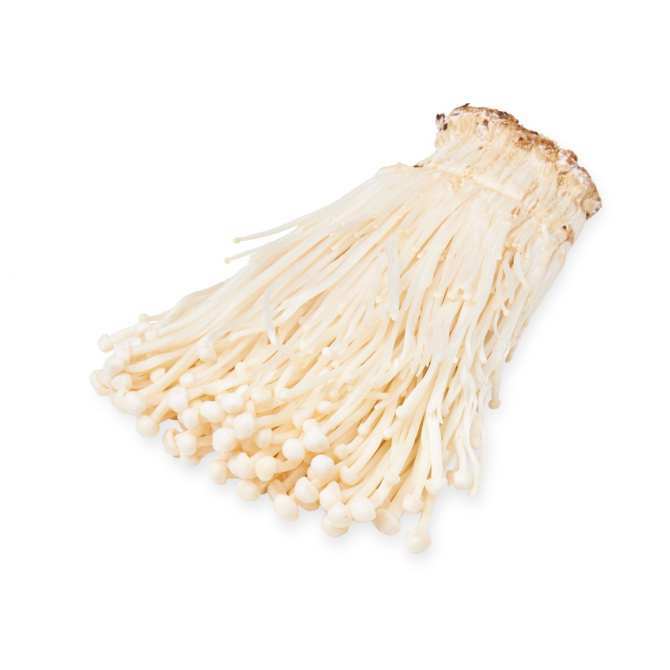 If you are not satisfied, you can get a refund.It is a long, thin white mushroom used in East Asian cuisine. 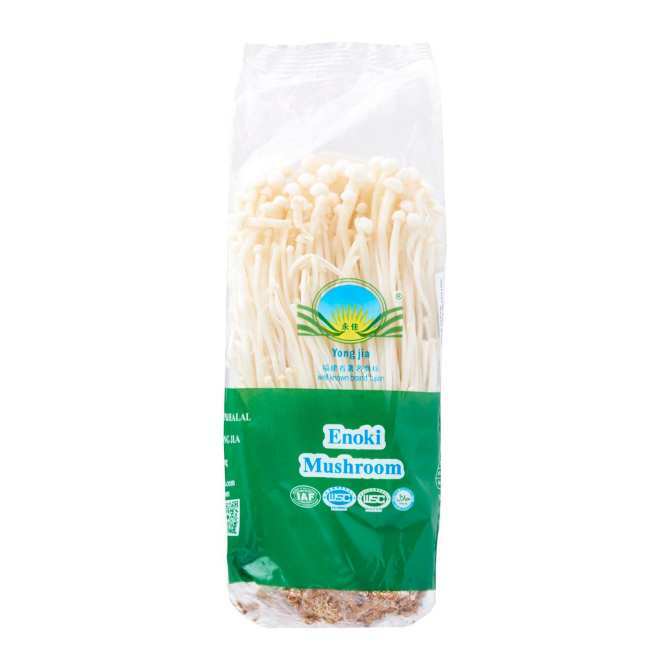 Also known by the name golden needle mushroom or lily mushroom.